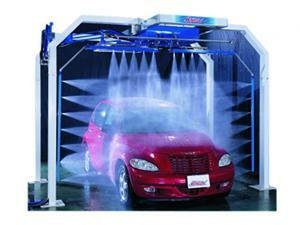 If you need to improve car washing efficiency, please see more information on the following six car wash machines. Car Wash System without DryerOur car wash system without dryer (CF-320) is a price favorable car wash machine, featuring a PLC system and higher security. 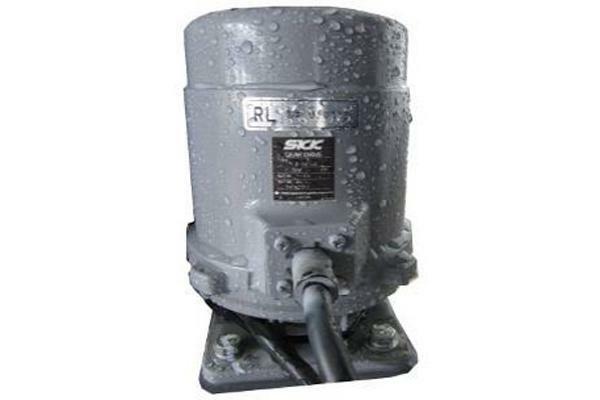 The corrosion resistance of the galvanized frame of the vehicle washing equipment is 10-20 times that of hot galvanized plate, increasing its service life. To simplify operations and improve the washing efficiency, we utilize a Two-Click washing method. The following is basic information about this car wash system without dryer. Classical type Car Wash SystemThe classical type car wash system CF-330 has added double swing drying blowers compared to the CF-320. The CF-330 car wash equipment features high-pressure water system and can clean deep stains to meet different customer requirements. 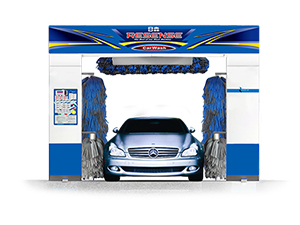 This soft touch car wash machine utilizes soft brushes, which can quickly rotate and move in various directions to remove contaminations on the surface during operation. 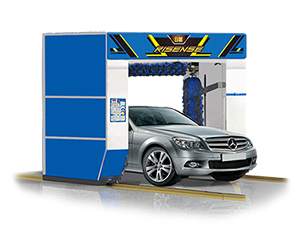 Japanese type Car Wash SystemThe Japanese type car wash system (CF-350) is the first car wash equipmentRisense introduced from Japan, and it features two powerful air mute dryers. The contour-following dryer can follow the contours of vehicles to blow water off the surface. The contour tracking system can achieve a better drying effect. The below table shows further details about this Japanese type car wash system. 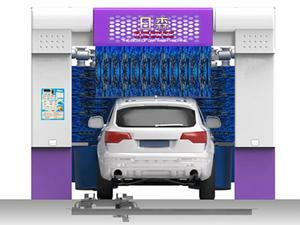 Car Wash System EU typeThe car wash system EU type (CF-360) is a car wash machine with tire brushes, which clean the tires during the washing process, improving the car washing completeness. 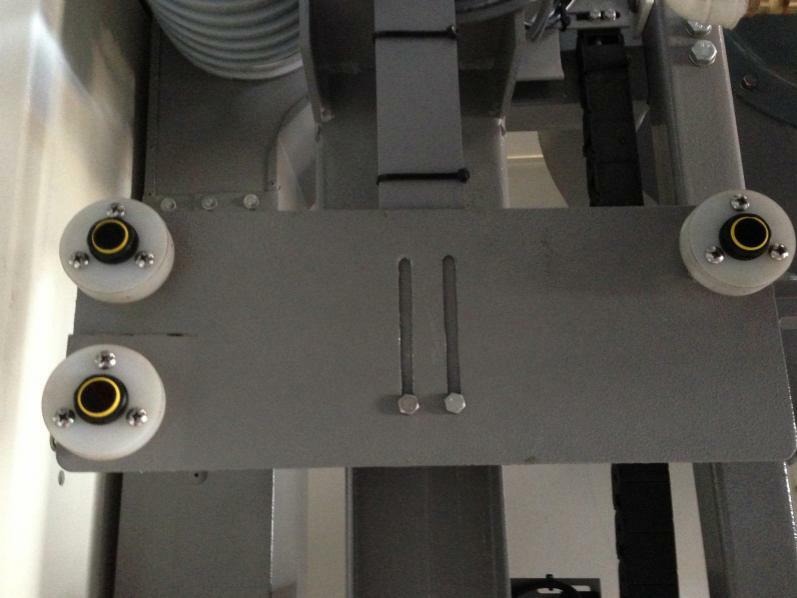 The double powerful mute dryers are used to increase the drying performance. The table below shows the basic information about the car wash system EU type. High Speed Car Wash SystemThe high-speed car wash system (CF-370) is one of our high-end types of the rollover car wash systems. 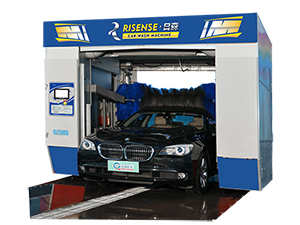 After over 3 years of research and development, Risense has launched this car wash system with tire brushes to satisfy the higher requirements of some customers. 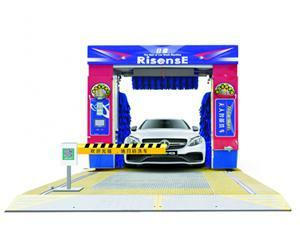 The high-speed car wash machine can rinse different parts of the vehicle at one time, and hence save time and resources. 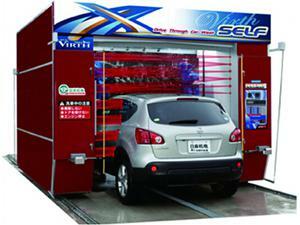 Automatic Car Wash SystemThe following is an automatic car wash system for self-service car washing facilities. This car wash machine does not need an employee to supervise. Customers can insert coins or online pay to wash their cars. This car wash equipment can be fully-automatic, the driver doesn’t have to get out to clean their car. A semi-automatic method is also available. The whole process has voice prompt, guiding the customers to select their desired washing level. The car shape is automatically scanned to collect the data by the raster. 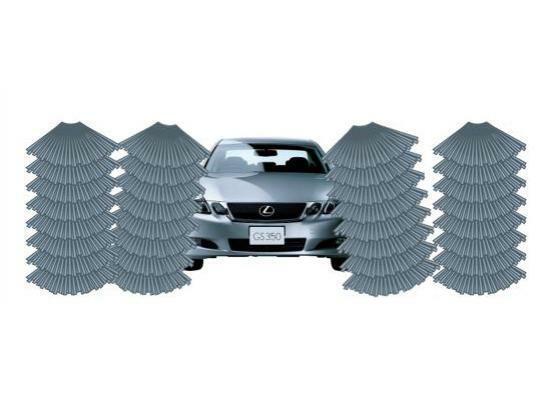 Tiltable lateral brushes improve the car washing capacity. Three pairs of photoelectric sensors are mounted at the lateral blower vents to precisely recognize the car and ensure the washing security. 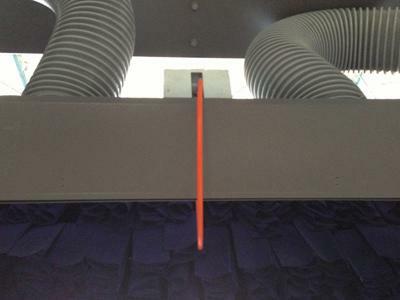 Car wash stopper devices are mounted at the overhead blower vent. When the car touches the stopper, the rollover car wash system will automatically stop. 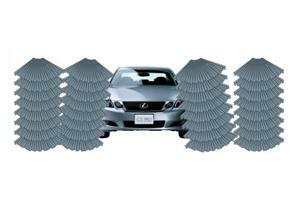 The double protections increase the car washing security. 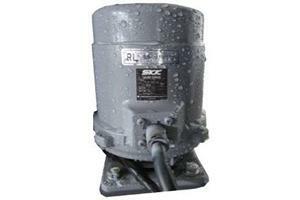 IP67 water-proof motor allows failure-free operations in water surroundings. 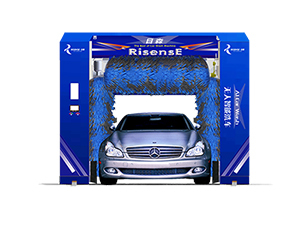 Risense’s rollover car wash system is suitable for car washing plants which wash 100 to 300 cars every day.